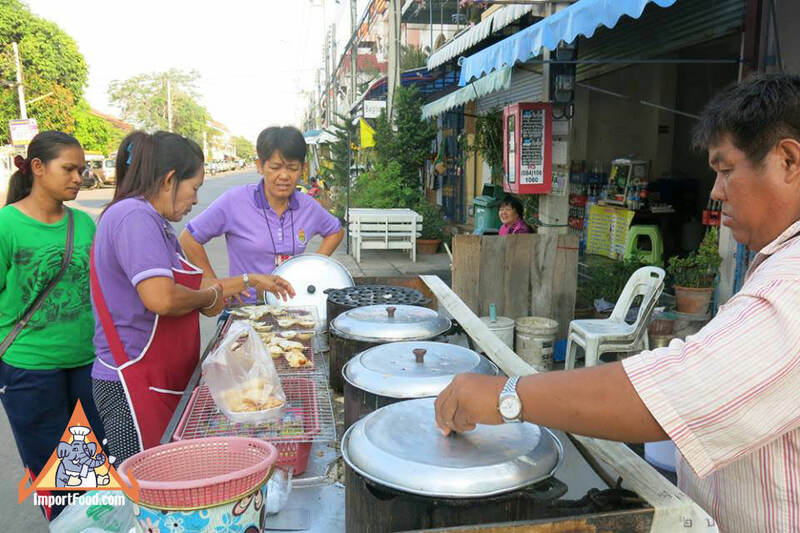 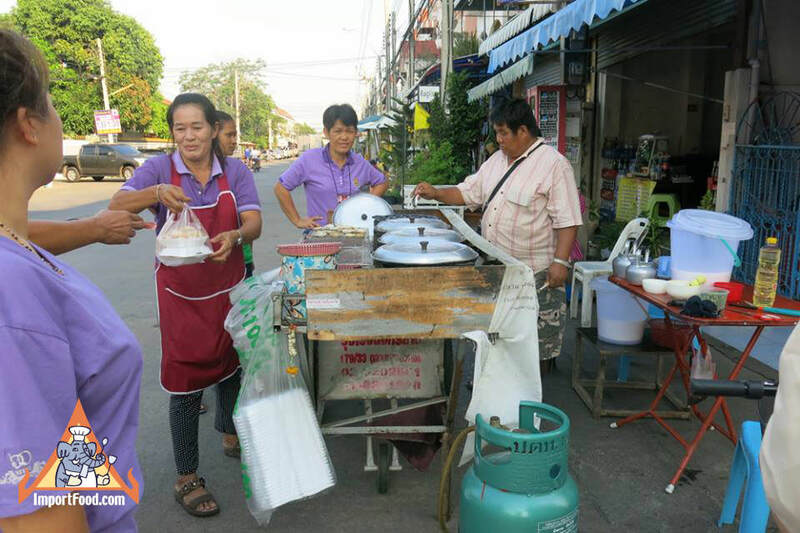 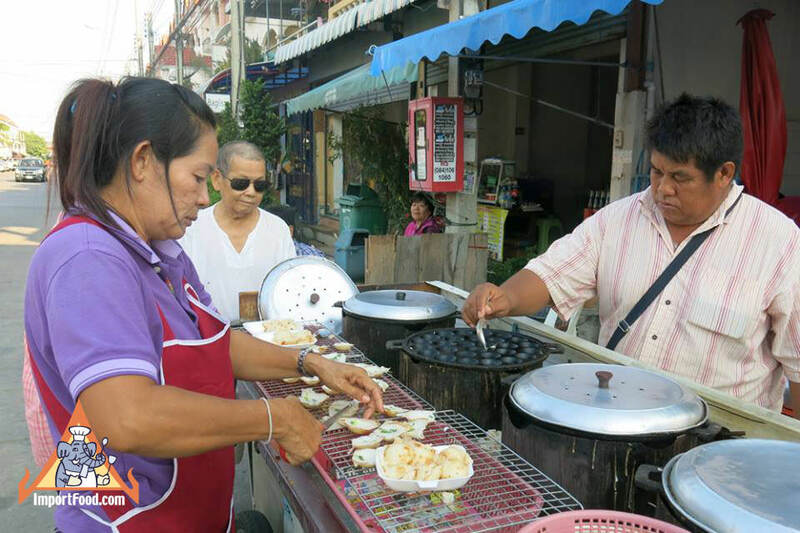 Kanom Krok is a special coconut pudding that's unique to Thailand, often prepared like this -- on the streetside by vendors who make it to order (see our street vendor video below). 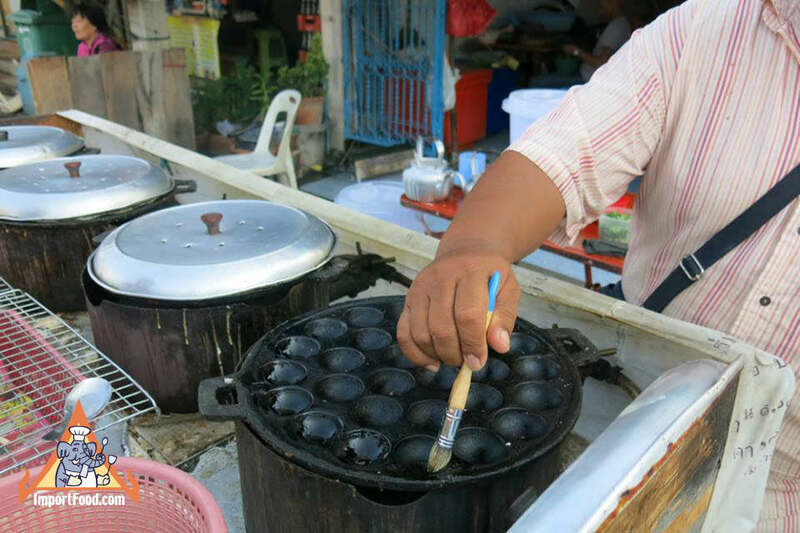 There are different minor variations, depending on the chef, and it's always prepared in a cast iron "khanom krok pan" which we offer. 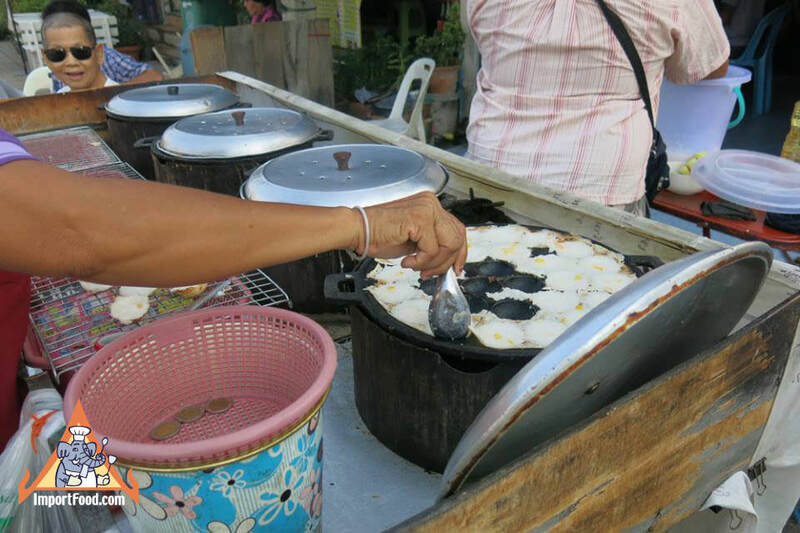 The pan is placed directly over a natural gas flame. 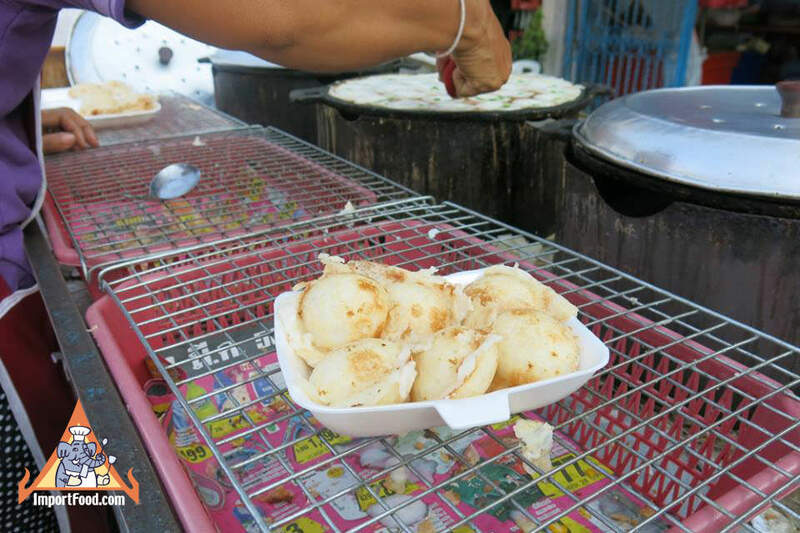 Khanom krok has two layers--first the rice flour mix is cooked, followed by the sweet coconut milk topping. 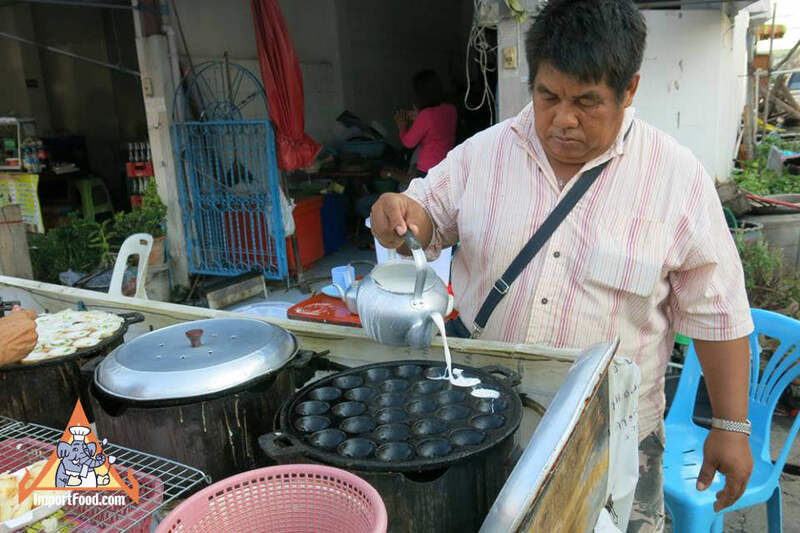 Too much heat will burn the bottom layer, so it might take a bit of practice to get the pan temperature just right, and a nice crispy bottom. 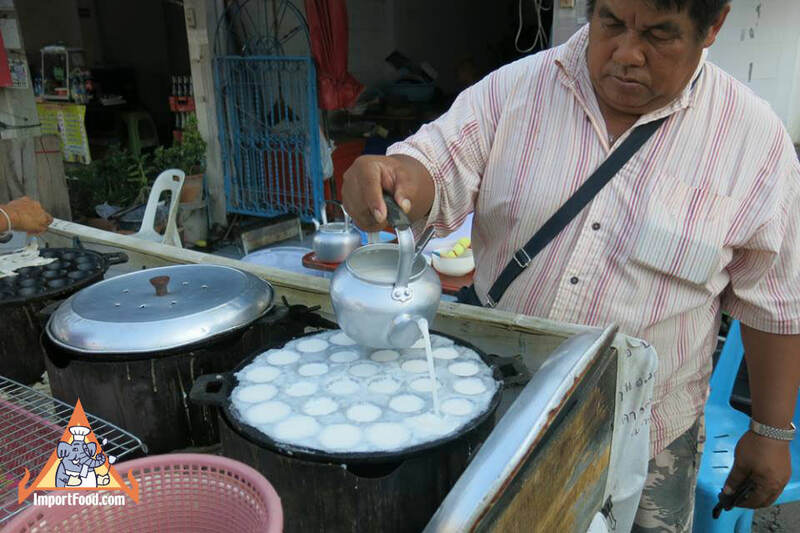 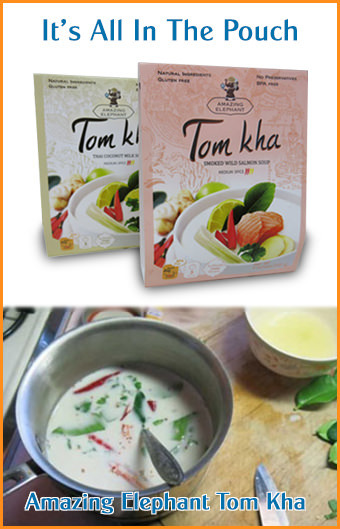 See: our khanom krok recipe.